In this case, I had each and every bit of it, considering the amazing time and place that I chose to visit. 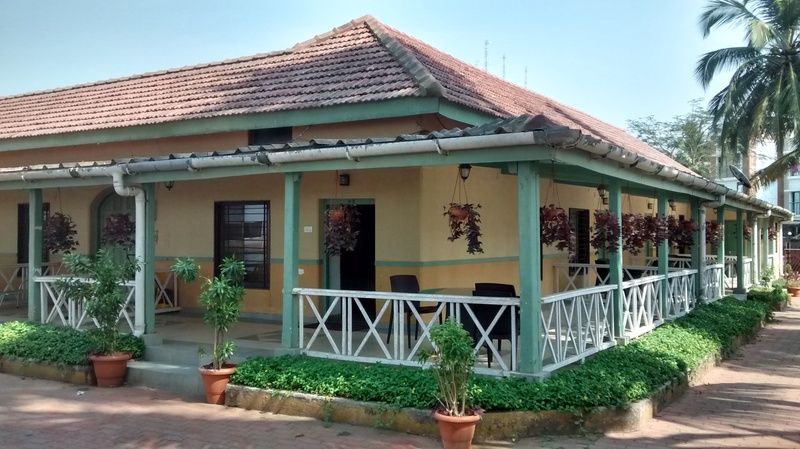 About a month ago, when the weather was certainly at its pleasant best in Mumbai, Feet On the Map and I decided to take up the Golden Swan Beach Resort, Murud on their offer to host a few travel bloggers at their amazing Beach Resort with a fantastic view over a weekend. 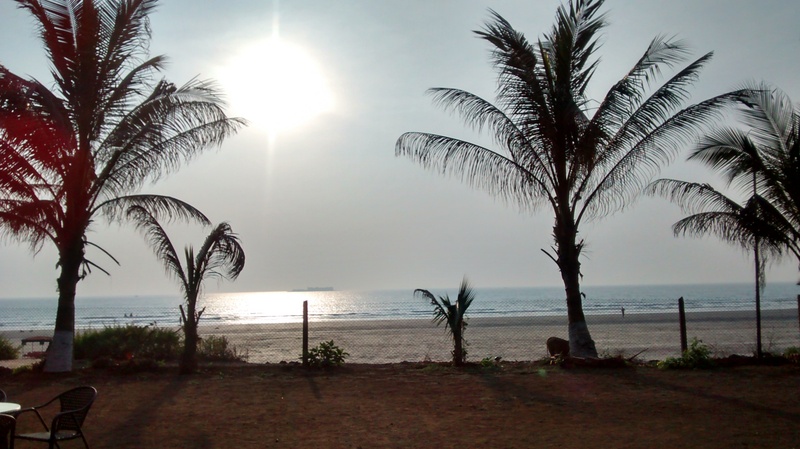 My tryst with the beautiful location, Murud has been continuing over 10 years. Even before I started travel blogging, I’ve had a penchant for this amazing beach location and have taken bike rides over many weekends to this place. Most of the times, with friends, a couple of times alone and on other occasions with family. 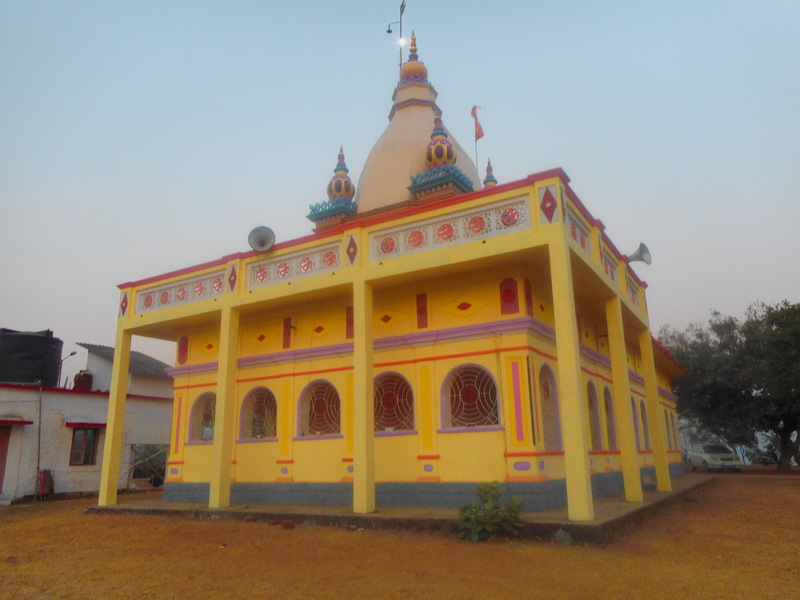 I’ve written about this place from my last trip about a year or so ago when we visited Murud in the scorching heat of May. But this time around, it was quite a different experience considering that we were going there in January and the weather was going to be really beautiful and the experience more luxurious, thanks to Golden Swan Beach Resort’s Beach facing Villa! That’s where we were hosted. 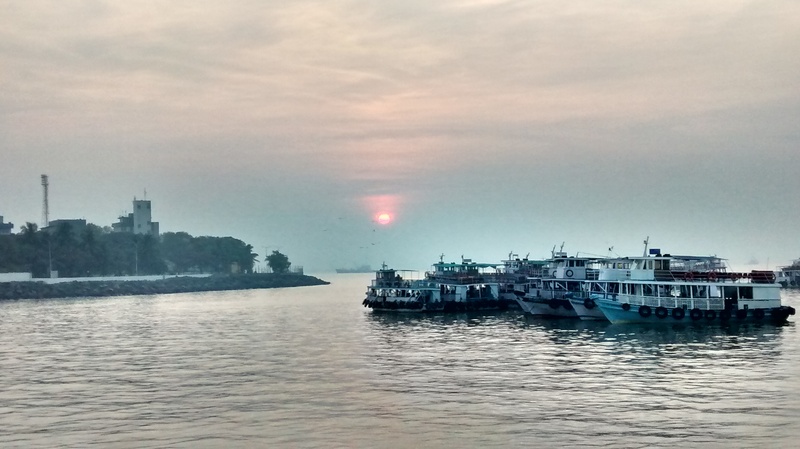 And this time around, the trip was a little more than just the beach, or the Murud Janjira fort. 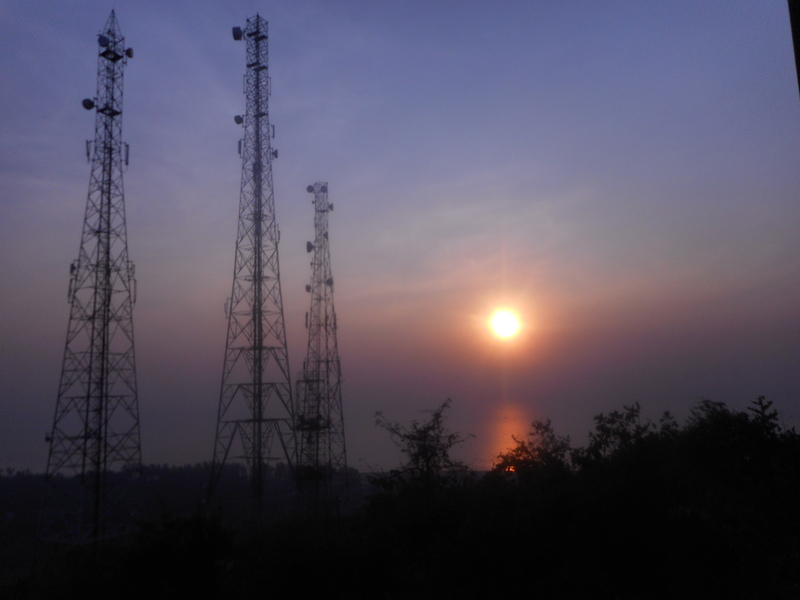 It was also an opportunity where we were literally #DiscoveringMurud from a different lens! 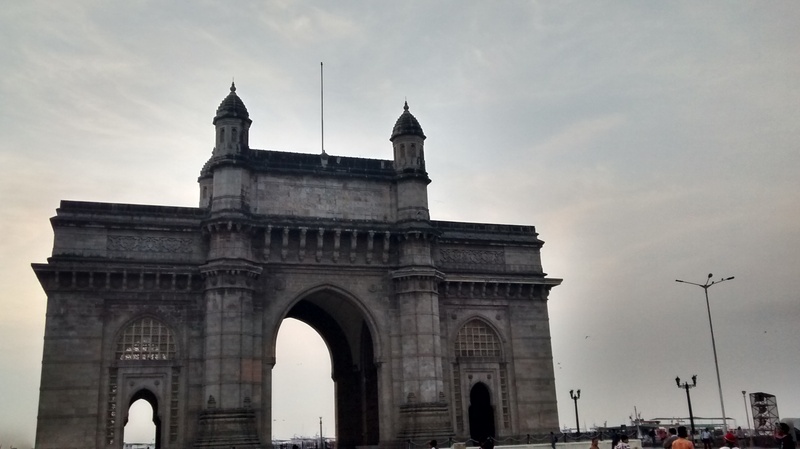 While, the place, the people, the location in itself wasn’t something new, the interesting activities we did, thanks to the amazing staff at the resort, I found out some really enchanting travel tales to talk about on this visit of ours. Here are some of the things, that I’d recommend for you to try out, especially if you are here at their resort. 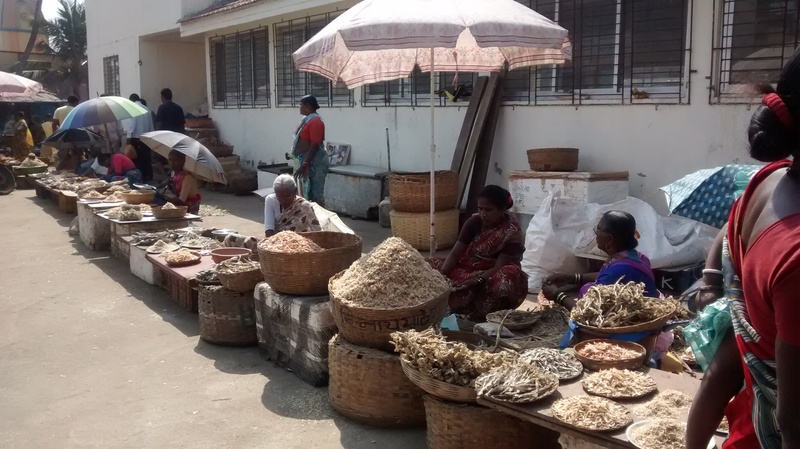 While Murud may not be the closest destination for people from Mumbai, Pune when it comes to the Maharashtrian, coastal or Malvani cuisine, it certainly has a penchant for being one of the tastiest around this trail. 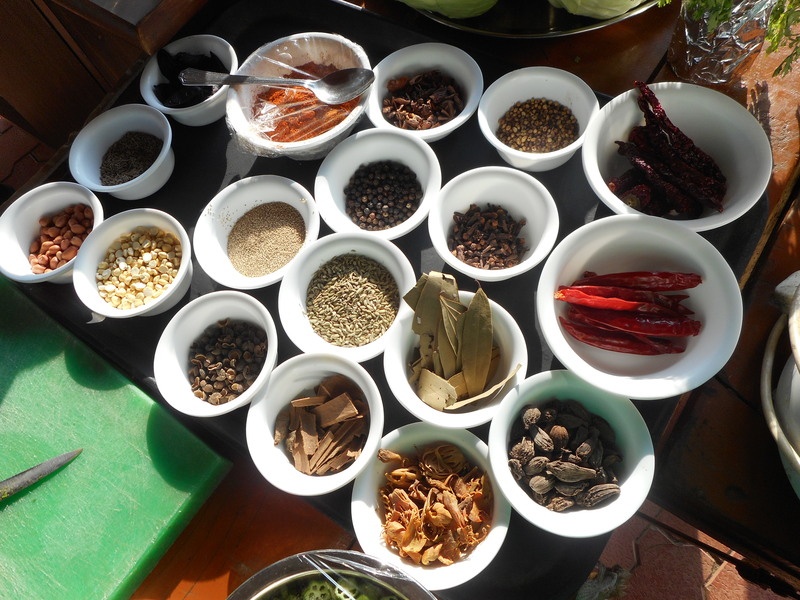 We had an opportunity to try out a live kitchen on the beach and do some really interesting food tasting session where the head chef, who made a variety of dishes to soak in the Malvani taste on to our tongues and get a real-time understanding of the various spices, the preparations and the pre-preparations that the cuisine requires. With the breezy evening wind blowing from the coast and the amazing view at our behest, we literally felt like we were at an exotic destination beach resort with the best food in our plates! 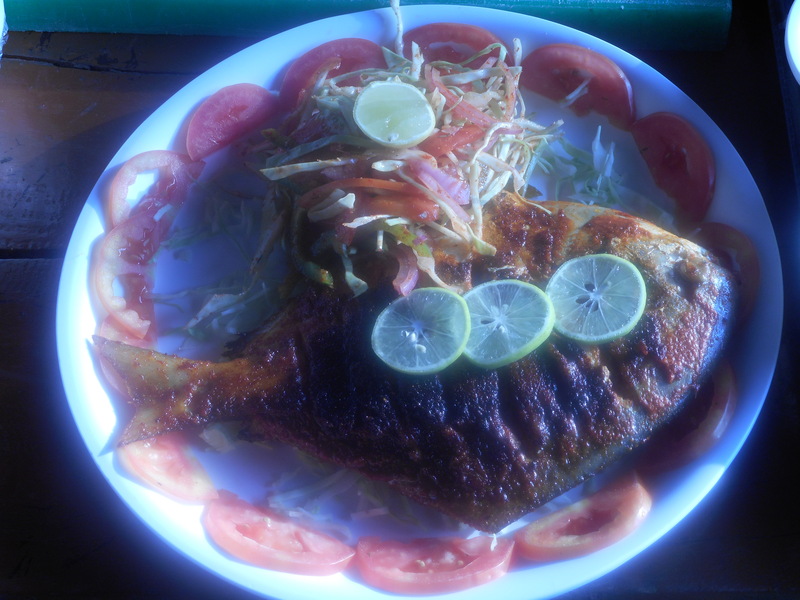 Malvani Fish Fry, Golden Swan Style! 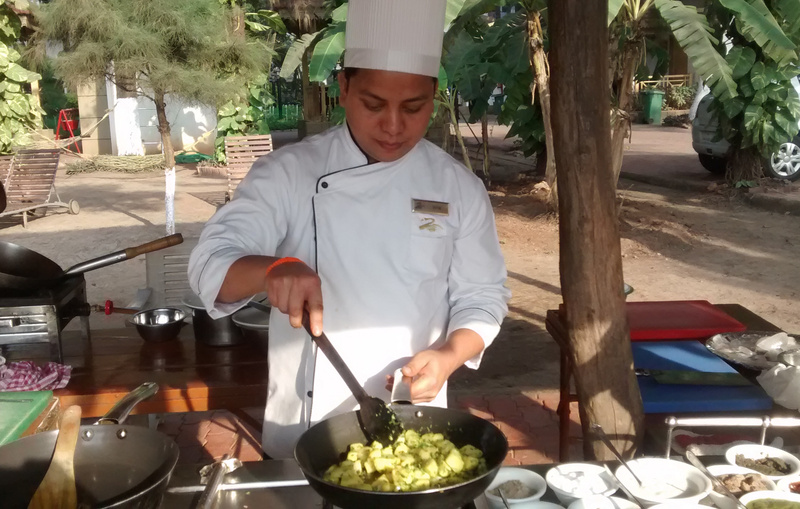 The Chef dishing out a Potato Fry, Malvani way! Another interesting thing I recommend if you’re planning to come here, is to ask for the Villas, especially number 3, and number 4 as they’re beach facing and secluded so if you come as a group of 4 to 6 or a family, you can always camp there with a yard to yourself and recliners with a view that is mesmerizing to your eyes. And if you do decide to head to the beach, it’s just a 5 minute walk and in the night, you can hear the waves clashing as the sea hums it’s way into your mind and your thoughts. The Villas by the Beach! Beach View from the Villa! 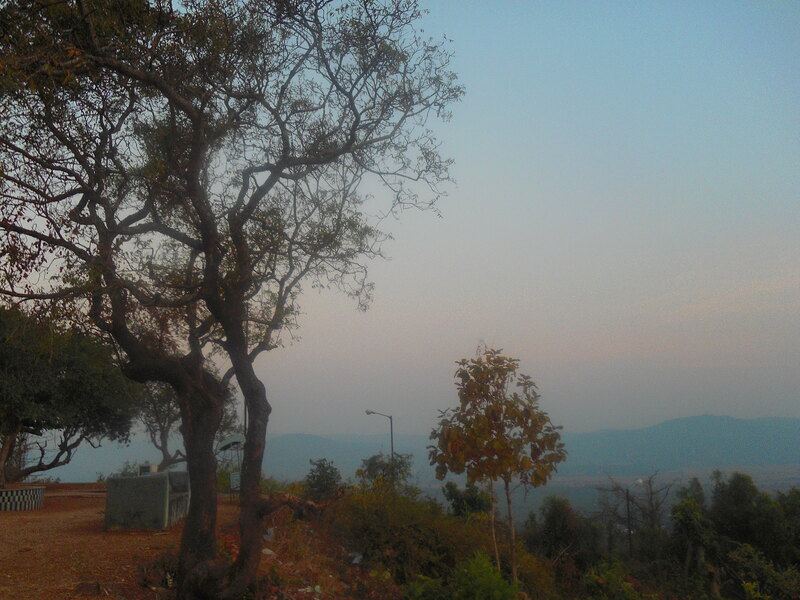 One of the things I mostly do during my travels is find a hill view spot to get a perspective of the city or the destinations that I visit. Mostly a huge encompassing view of the destination gives you a bird eye’s view of the heritage, the enchanting serenity that the place brings to your travel experience. If you can do that at Sunset, even better! 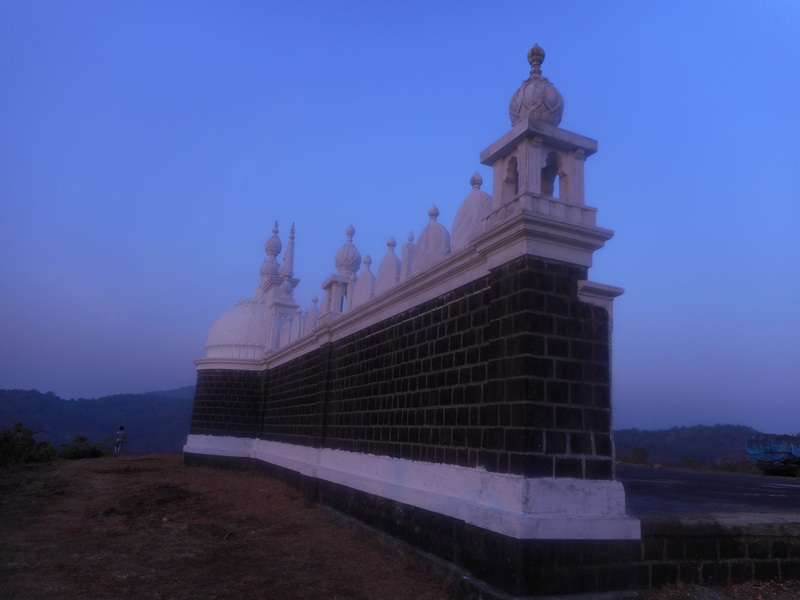 One such opportunity for you is to go to the hill top near the Maruti temple in Murud. You can ask the locals, the route to that place or you can also take one of the staff from the resort. They’d be happy to oblige I’m sure. One of the best views, of Murud, can be seen from here, including a breathtaking view of the lesser known, abandoned, Padmadurg fort, also known as Kasa fort, built by the great Maratha ruler King Shivaji to the northwest of the fort Janjira. 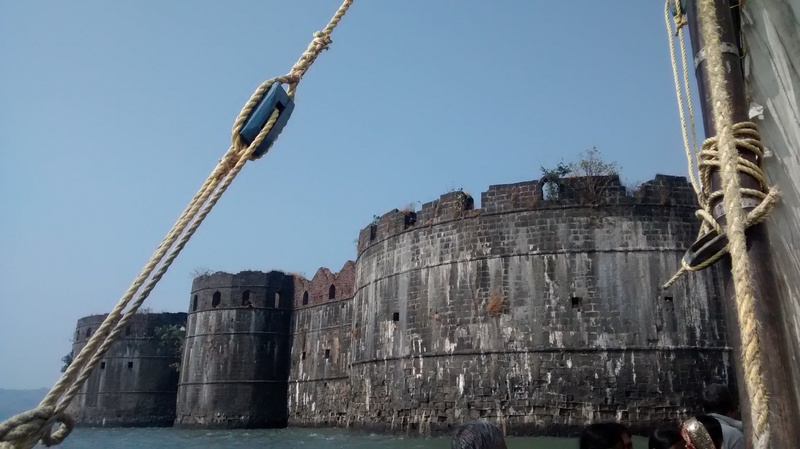 While the relaxation around the beach and the Malvani cuisine added the flair to our visit, nothing could be an icing on the cake than a visit to the Historic Murud Janjira Fort. 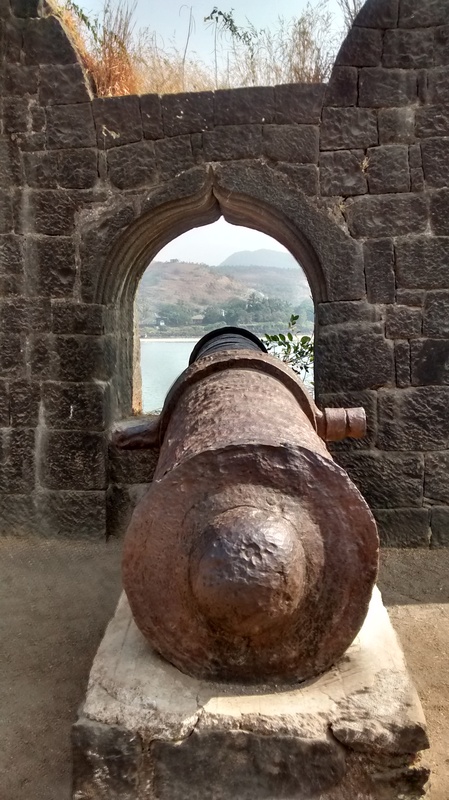 Thanks to the team at Golden Swan Beach resort, for the first time, I got a little more perspective from our visit, as they arranged for a local guide to share the chronicles of the ancient and the unconquered fort of Murud Janjira. And of course, your visit to this place is enchanting in itself, when you go on to a small sailboat along with a bunch of other locals, talk to them, get sights of interesting things, people and a lot more especially when you are glaring upon the magnificent ruins of the fort while you slowly arrive at the fort in your sail boat. 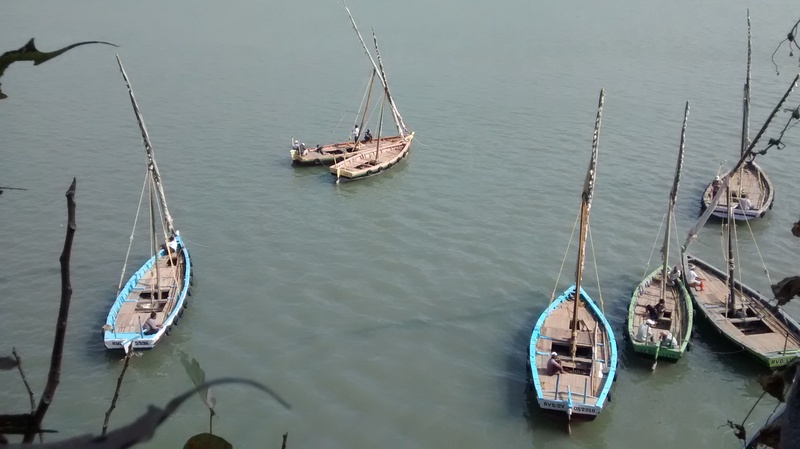 A view of the sail boats from inside the fort! 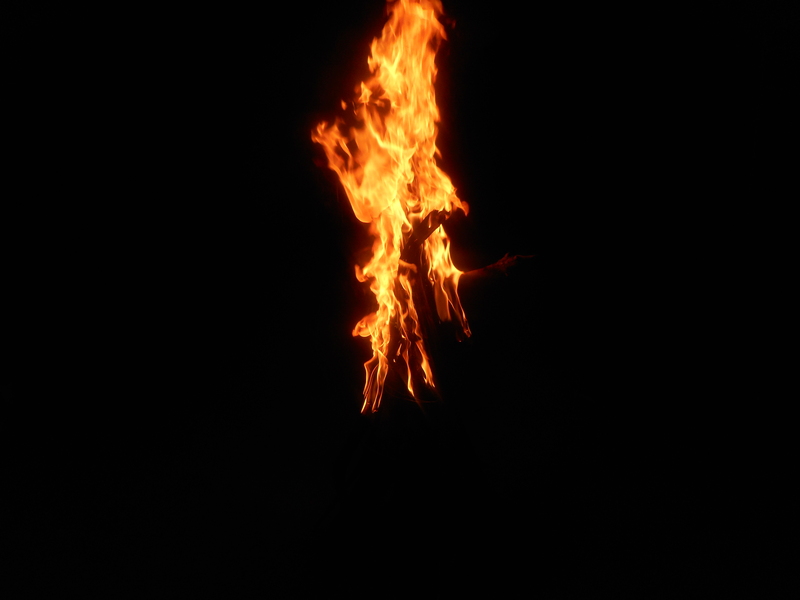 This I must say was one of the most memorable moments of our trip. A breezy evening, overhearing the waves of the sea, and a few travel enthusiasts sharing our travel experiences and engaging in really meaningful conversations about travel. 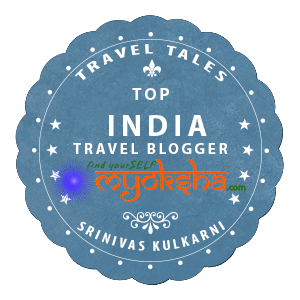 Most certainly it was a great time for us to know a little more about ourselves and sharing interesting anecdotes from our travel travails. If you really want to unwind over food and conversations, then this is certainly a meaningful way to do this and one of the best experiences from this trip. 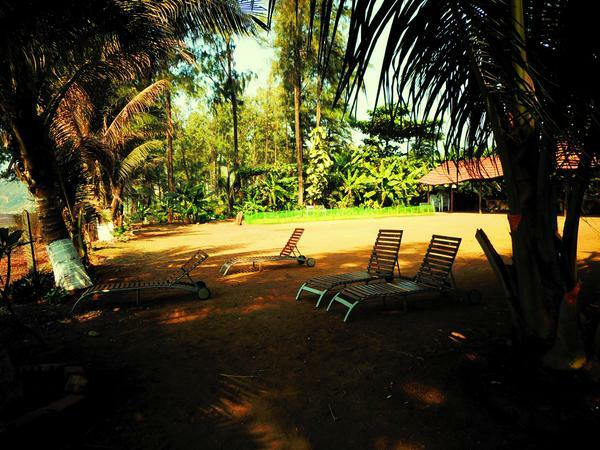 All in all, this place certainly has to be on your list especially if you want to spend that weekend away from the hustle and bustle of the city of Mumbai. 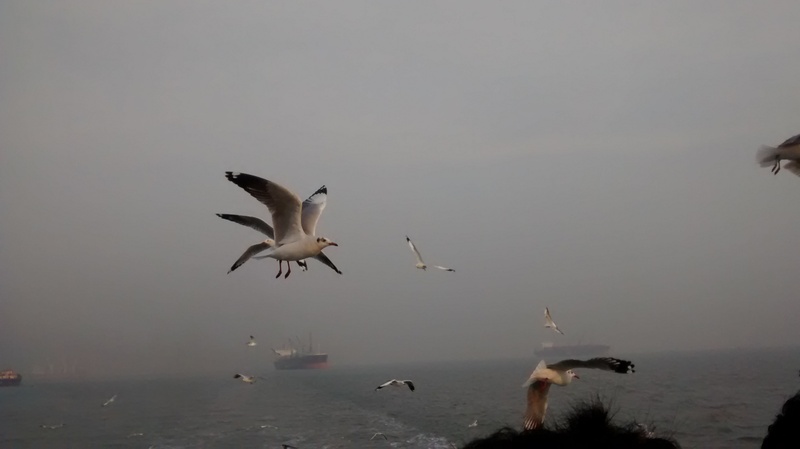 And in fact, rather than driving down here, an interesting option for you would be to take a ferry from Gateway of India, early in the morning and soak in the sea alongside the flying birds to accompany you on the hour long journey! Do let me know if you’ve visited this place and what your experience was like! 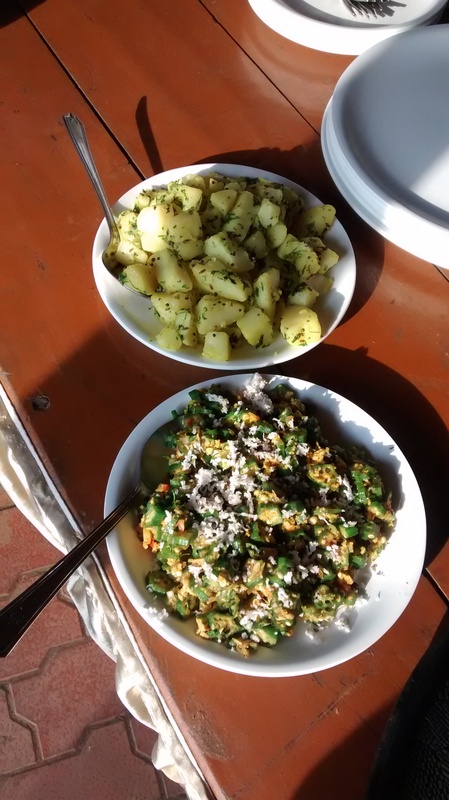 This entry was posted in Travelogues, Stories and Life, West and tagged Beach, Golden Swan Resort, Konkan, Malvan, Malvani Food, Murud, Murud Janjira, Shivaji on February 17, 2015 by srinistuff.